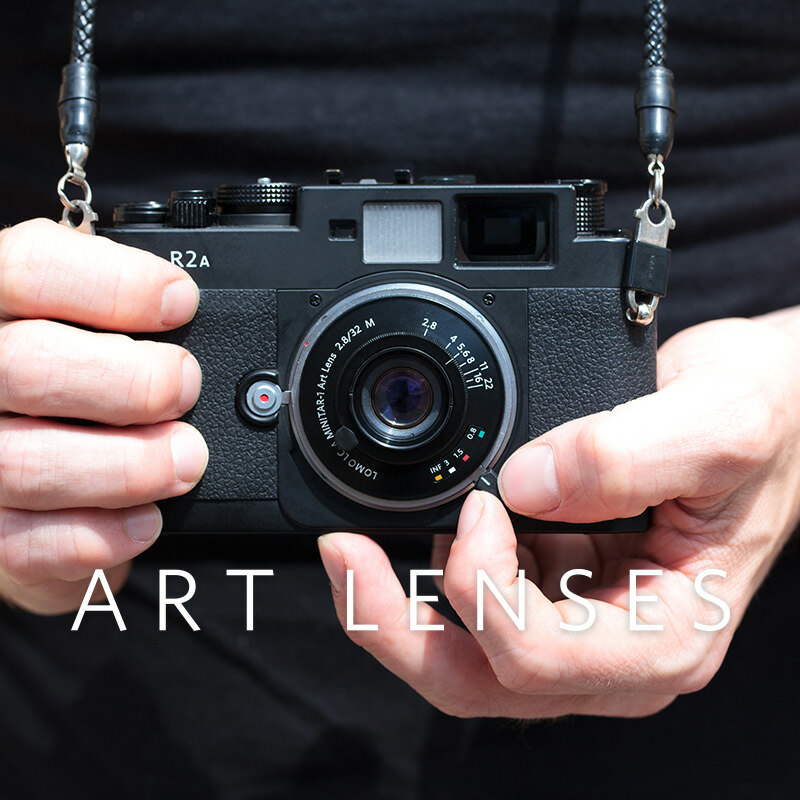 Inspired by the world’s first convertible lens system invented by Charles Chevalier in the late 1830s, this Art Lens System combines the best of two centuries to be unlike any other lens system available. It’s been assembled by hand using the finest multi-coated glass, and crafted to ensure stunning sharpness and strong, saturated colors in every shooting situation. Available in Canon EF, Nikon F or Pentax K mount and compatible with many more cameras using adapters available from Lomography, it’s a complete yet compact kit for modern-day analogue and digital photographers and videographers. Back us on Kickstarter now to save up to 45 percent on a Neptune Convertible Art Lens System and a range of exclusive extras! kelvin_wx, grunrader, herbert-4, tantudaisu, akio_nakai, fragakis_p, bestekaracay, sirio174, hannah_brown, pan_dre, lomosmarti, zhenyaetoya, vicuna, charlie_cat & srcardoso. Didn't find in the add ons a special adapter from Nikon F to Leica M-mount (specified in the kickstarter adapter description) and if it's adaptable to m- mount is there a chance it's rangefinder coupled? Hi @vicuna! It's not rangefinder coupled, would a technical feat to do this for 3 interchangeable lenses on a fixed base. The adapter we are not stocking unfortunately but you will be able to mount it. Great project! After the wonderful Russar+ this is another dreamy lens! Interesting, I was close in my guess. But out of my price range. Good luck guys! Thank you @sirio174 @fragakis_p and @alienmeatsack ! @pan_dre Why is this not on a T-mount with adapters for everything???? Why are the Lomography SLR lenses not all on T-mounts???? All of these things are manual and stop down, so this will work, and so cover every SLR in the world! Does look, maybe, over my budget. Today is International Mother Earth Day! Bask in the glow of springtime and the beauty of nature with us with these Neptune Convertible Art Lens Shots!